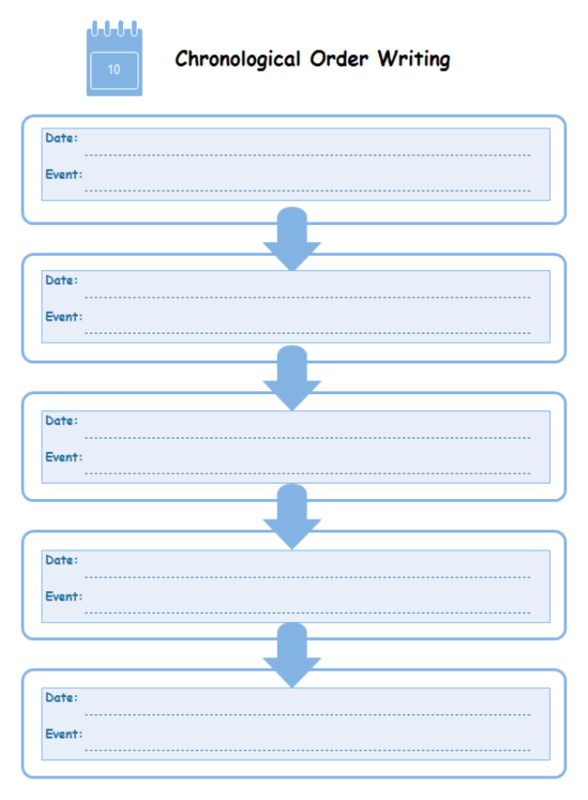 Description: If you need blank chronological writing graphic organizer template, here have one for free. Two formats are provided. The EDDX format is editable. You can click the floating buttons to add more steps or delete unnecessary ones, very quick and convenient.